any other. Explore seven distinct neighborhoods filled with awesome new features —like the first Starbucks® at sea, Broadway hit musicalChicago in the main theater, and favorite moments with Shrek, Po the panda, and more friends in the DreamWorks® Experience. Spice up your sailing with margaritas and Mexican-fare favorites at Rita's Cantina, or with prime cuts straight from the skewer at Samba Grill Brazilian Steakhouse. And there's still plenty more Oasis-class WOWs to be had, from the classic carousel on the Boardwalk®, to aerial acrobats in the AquaTheater, FlowRider® surf simulators, plus zip line views over Central Park®—a meandering garden lined with shops and fine restaurants. 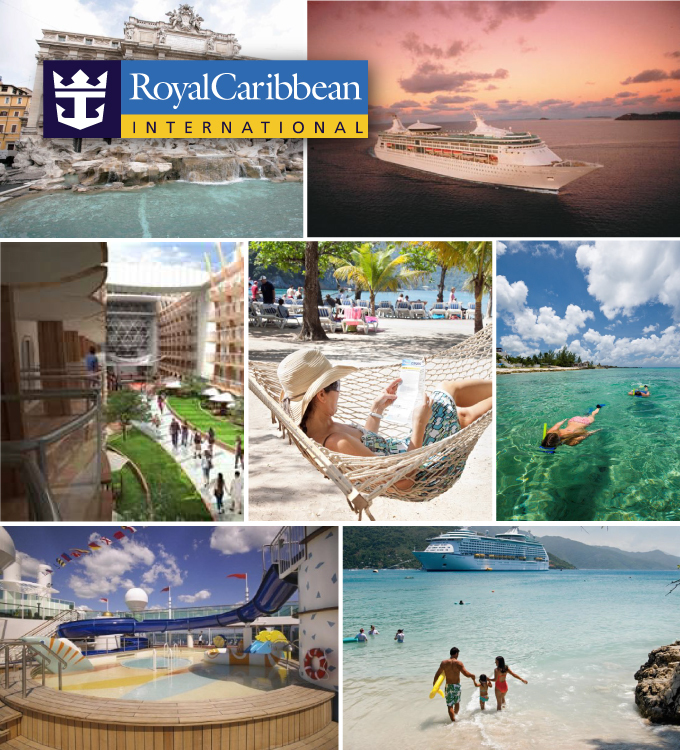 Learn more about all that Allure of the Seas has to offer, and join us soon onboard a world where innovation rules.